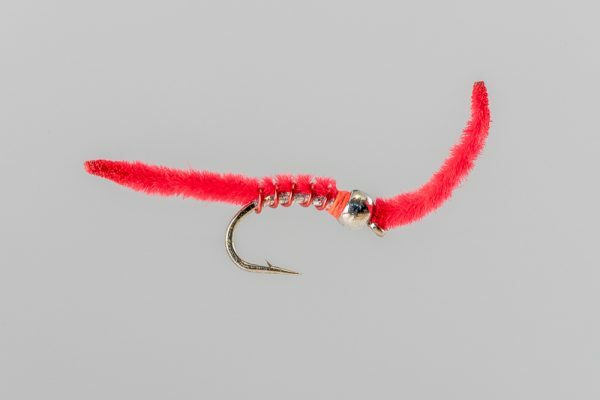 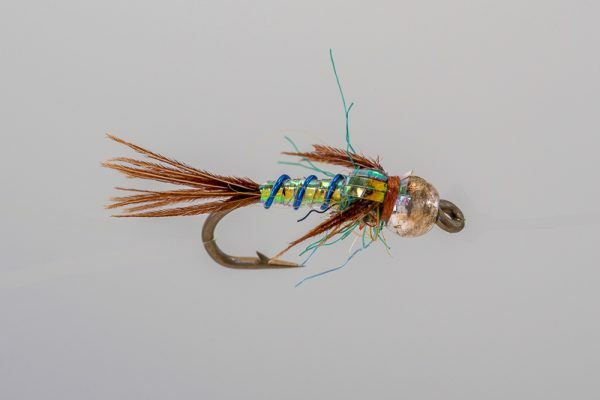 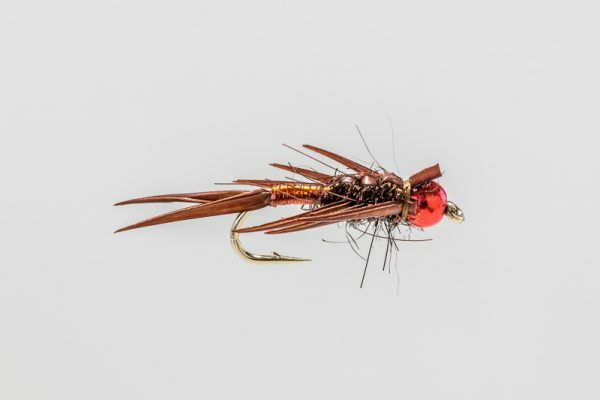 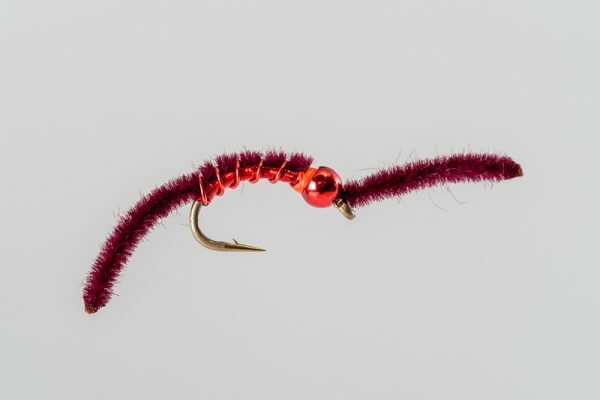 HEADHUNTERS SAYS Ben McNinch’s Fish Finder represents the most popular worm style for Montana waters. 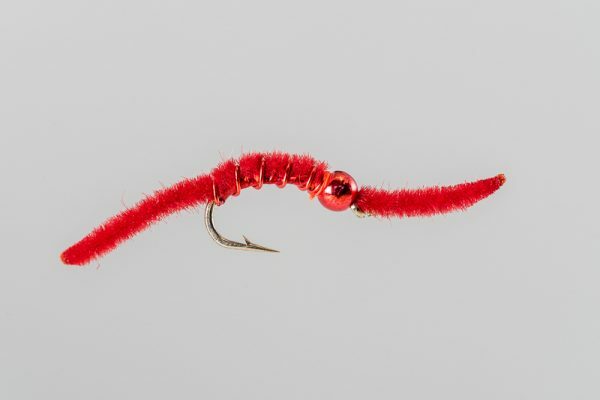 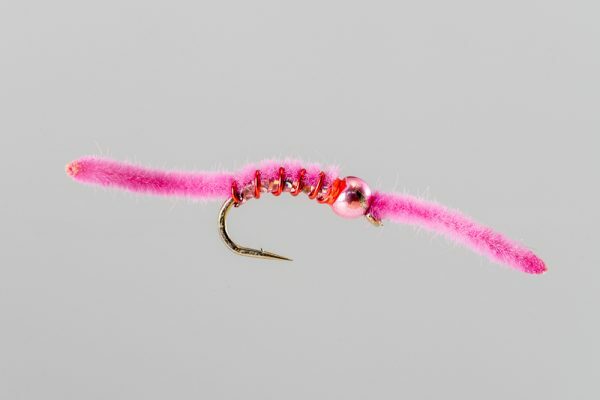 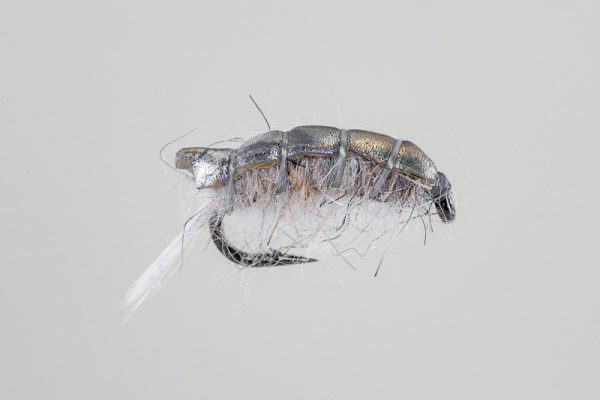 A combination of flash, wire, smaller hook, and Tungsten beadhead make this our most popular worm pattern. 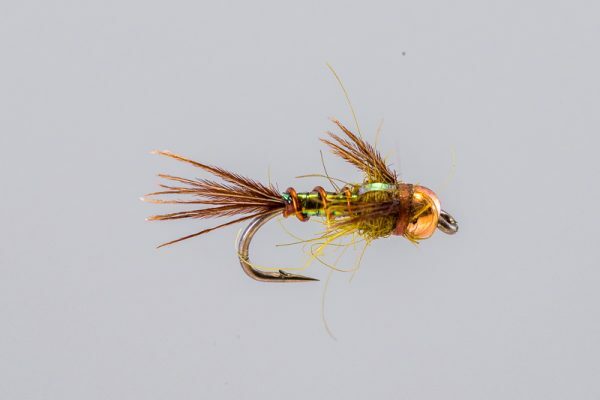 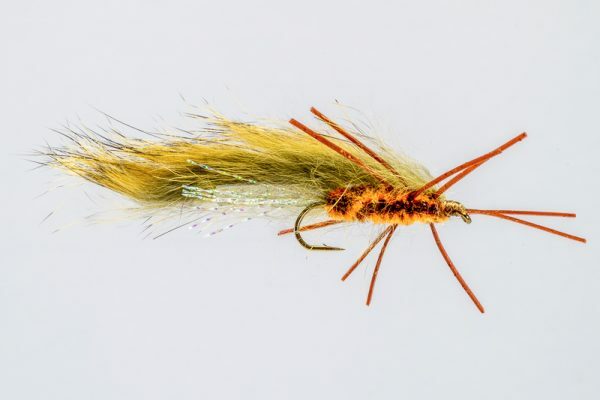 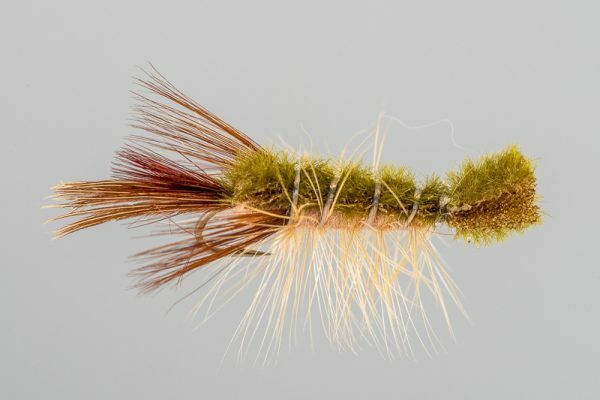 Ben ties them in the four most popular colors for the Missouri River.